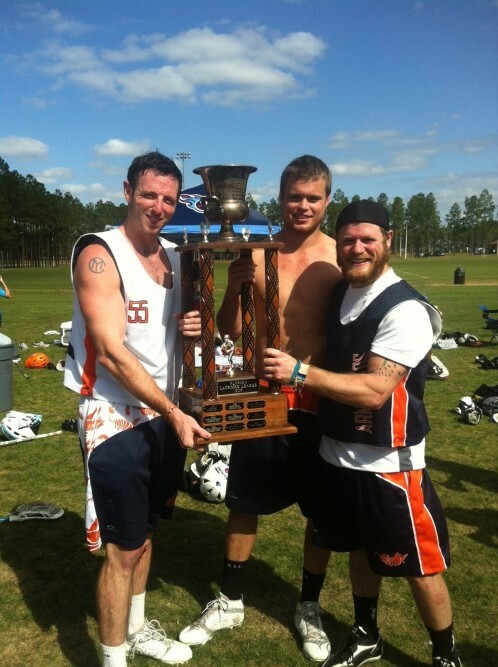 The Jacksonville Armadillos Lacrosse Club was formed in the 1970s and has been a distinguished brotherhood ever since. 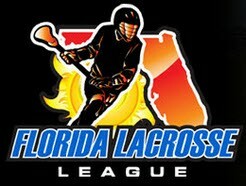 The team plays in the Florida Lacrosse League, a post-collegiate men's organization, as well as in regional tournaments. We have won the FLL Open Division Championship in 1977, 1981, 1987 1994, 2013, 2014, 2015, and 2017! The Roadside Armadillos compete the the FLL's Open Division, which is players 35 and under. The Graveside Armadillos compete in the Masters Division of over 35 players. The Graveside team has some members who tenure with the team spans more than 20 years. Check us out on Facebook HERE and Twitter HERE. 2018/2019 Roadside Dillos schedule is posted! Looking forward to and exciting season with the boys of Sunday! The Roadside Dillos are back on top of the FLL! 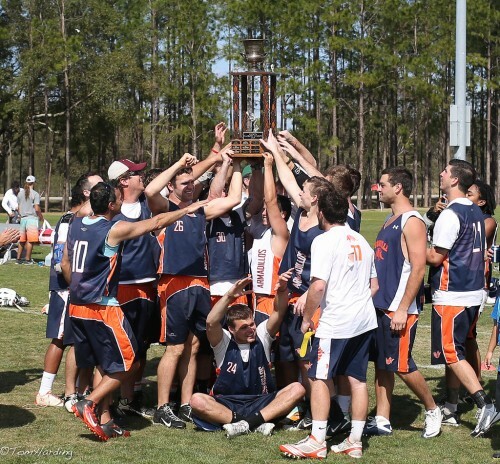 After beating a formidable Fort Lauderdale team in the finals by a score of 14-11, the Championship is back in Jacksonville! Check out the pictures below and upcoming content recapping the playoff run. Also, a great season for the Graveside Dillos, who went down in the semi-finals. These championships are a team effort, so thanks for all the Roadside and Graveside Dillos, as well as the Jacksonville lacrosse community for the support! Summer lax will be starting in May, so time to get ready for 2017-2018 season and another championship! 2015-2016 FLL Season was a fun one for the Roadside and Graveside Armadillos. The Roadside Dillos finished the year 9-1, after 12-11 playoff loss against Ft. Lauderdale. The Graveside Dillos finished the year 5-1, lossing to Ft. Lauderdale in the Masters Championship. Both teams were undefeated through the regular season and will surely come back with force next season. Roadside Armadillos win the 2014-2015 FLL Open Division Championship. 19-4 win over Ft. Lauderdale for the third straight champioship. See the Championship highlights below. The FLL kicked off the second half of the season by matching up the Roadside Armadillos with Hogtowne LC. After being down 4-2 at half, the Dillos were able to find their resolve and team together for an 8-4 second half, winning the game 10-8. The Dillos extend the win streak to 5-0 on the year. An even more impressive 20-0 in FLL play, dating back to 2013 Playoffs. The next test for is a home game against Orlando Geckos, Saturday, Jan 17th. The Roadside Dillos went 4-0 at the crossover event, hosted by Hogtowne on Dec 6 and 7th. This first games of the season included tough competition for Treasure Coast, FIU, Dade, and Tampa Fuego. The undefeated performance was paced by solid goalie play from both James Tuohy and Nick Colon. The proven and sturdy Dillos defense established themselves early with strong communication and transition play, allowing no more than 5 goals in a game. The new league rule, limiting 5 poles on the field, did not change the aggressive style of play has been a staple of the Dillos for the past few years. Midfield play was the most dynamic it has been in many years, which is not easily said after loosing Bob Stockton. But, the combination of crafty vets like Matt Carey and Tony Brown along with a few fresh faces from Jacksonville University and elsewhere has overwhelmed the competition and looks well suited to carry the team to the promised land. On attack, the usual suspects (Nick Williams, TJ Keanery, Matt Garrow) kept the offense moving and finished on many transition opportunities. The cat is out of the bag, and the rest of the league already fears the mighty Armadillos. Stay Tuned for more updates and information as the season progresses. The Roadside Dillos will suit up against Hogtowne on January 10th. Roadside Armadillos win the 2014 FLL Elite Division Championship! Graveside Armadillos fall to Fort Lauderdal in Masters Championship. UPDATE - Feb 12, 2014: Click HERE to read. See pictures from the Cross Over HERE. 2014 brings on the second half of the FLL season for both the Elite and Masters Divisions, and the Jacksonville teams sit at the top of both. The Roadside Dillos put up another strong performance on Saturday (1/11) with a 14-5 win over the Orlando Geckos. Gravesider Dillos will test their resolve in Weston this weekend, in preparation for the Del Ray Cross Over. The Gravesiders at 4-0 and the Roadsiders at 5-0 bodes well as we head toward the playoffs in Orlando on March 8. Read the write up on the game from Lax904.com HERE See the pictures from the Roadside win against Orlando HERE. Also, see the details for the Del Ray Cross Over, February 8 and 9, HERE. Here is a taste of what a Dillo's Sunday Scrimmage is like. Check out the Armadillos on YouTube - HERE. 2013-2014 FLL Season is in full swing, with the Roadside and Graveside Armadillos in fine form! We are about half way through the FLL season for both the Elite and Masters Divisions, and the Jacksonville teams find themselves at the top of both. After undefeated records at the Jacksonville Cross Over, The Roadside Dillos are 4-0 on the year, and even more impressive, the Gravesider Dillos at 4-0. See the OT winner from their thriller against Fort Lauderdale below. The entire Jacksonville team helped to put together a great cross over for the league, so thanks for everyone who contributed. Pictures from both Roadside and Graveside victories can be found HERE. Roadside Armadillos Claim 2013 State Championship! 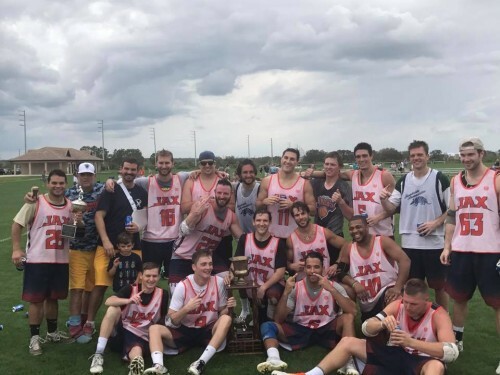 The Jacksonville Roadside Armadillos have claimed their first Florida State Championship since 1994, beating Hogtowne 13-12 in the championship game on Sunday March 10th. 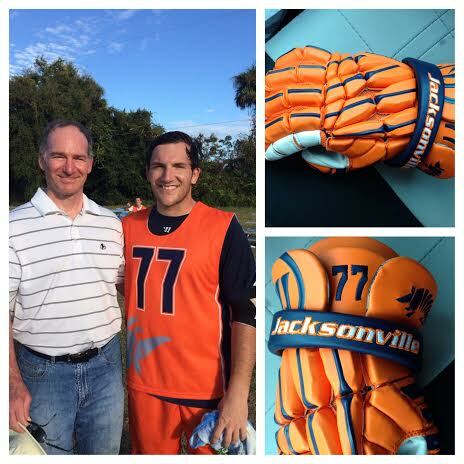 Check out the write up from North Florida Lacrosse, here.